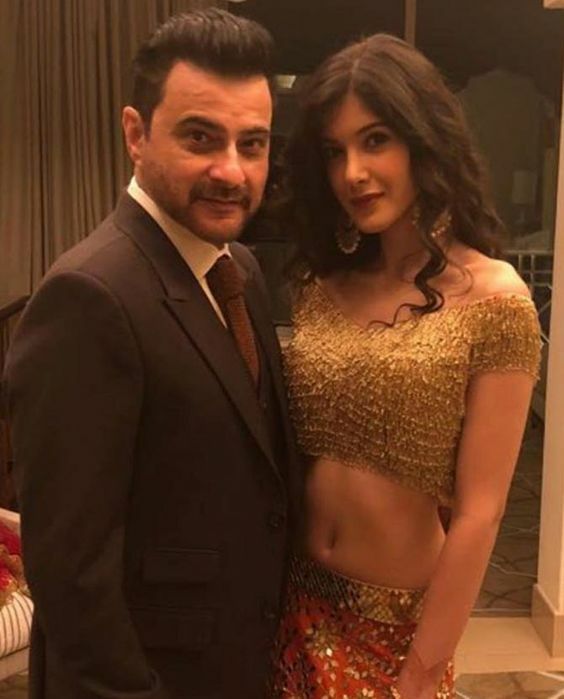 Why did Sanjay Kapoor's daughter Shaniya do this? Sanjay Kapoor's daughter, Shanayya will also step down as Bollywood's assistant director. These days the trends of Star Kids' debut are going on in the Bollywood industry. In this list, the names of actor Sanjay Kapoor and Maheep Cooper's daughter Shanayya Kapoor have also been added. She is going to debut in the film industry but not as an actress but as an assistant. This information has been given by Maheep Kapoor on his Instagram account. Shanayya and Shahrukh Khan's daughter Suhana Khan are the best friends. Both want to debut in Bollywood. But before Suhana, Shaniya started her innings in the film industry. Last year, Sanjay Kapoor had told in an interview that Shanaya wants to become an Actress and she is doing a lot of hard work for this. She has also studied film making and now wants to move forward in her career. The film is going on alone in Lucknow shooting night. For which Sheena has become Assistant Director. Radhika Apte will be seen in this movie. In the film, he is going to be seen with co-star Nawazuddin Siddiqui. We have reached Lucknow with the full cast and crew of the film for the shoot of this film. Shannya's friend Suhana Khan also studied acting and directing from London. And her interest has always been in film making too. Suhana also participates in several plazas in her college, whose photographs are on social media. Another friend of Shaniya Ananya Pandey is also going to start her film career from Student of the Year -2 .